Weight Loss Centres Have Become A Multi-Billion Dollar Global Industry. With the increase in awareness of the multiple health risks of being overweight or obese etc. people are trying to achieve a healthy weight. Venturing into a diet clinic business can provide you with the opportunity to tap from the lucrative weight loss industry. Below are the things to consider before establishing a weight loss centre. The first step and foremost step before starting any business is to prepare a business plan. Your business plan will guide you to take the right steps for the successful launch and management of your weight loss clinic. Your business plan should include the details of your budget, location, marketing strategies, target market etc. It should also have details of your services and prices. Before opening the doors of your weight loss clinic, obtain all the required certificates, permits and licenses. Contact your local authorities for information on appropriate licensing for the business. To find an ideal location, study your states zoning formula. The key to success for your business is location. Your preferred location should be near to your target demography and in a commercial area. The required size of the centre depends on the number of clients and equipments. More importantly, you should create a welcoming environment that will make your clients feel good and encourage them to keep coming back. Figure out the list of services and programs you are going to offer in your weight loss centres. Decide your niche like are you going to focus on exercise or dietary restrictions? Will you sell weight loss supplements not. Plan out your services and prices, prior to opening your weight loss clinic to avoid any confusion. Marketing is an essential element for getting traction for your business. 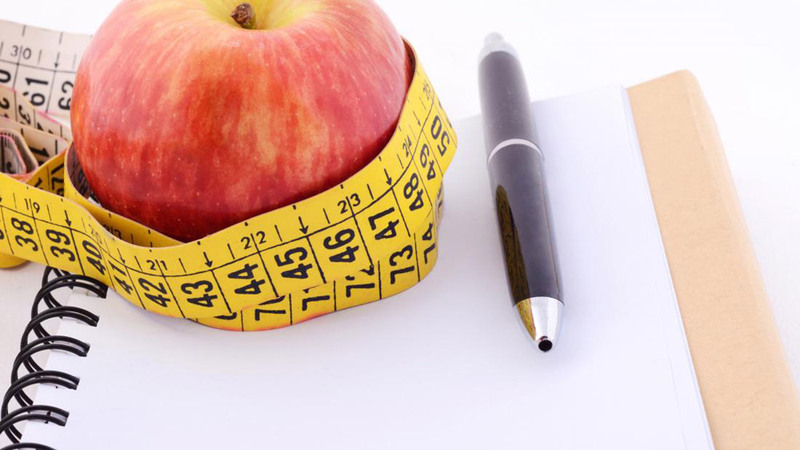 To attract clients for your weight loss centre, you need to create awareness. Leverage on both print and online media for your promotion. Print brochures and business cards and list the benefits of losing weight or maintaining a healthy weight on the reverse side. Post fliers across various locations such as gyms, doctor’s offices, etc. Focus on word of mouth marketing and encourage your clients to refer others to your weight loss centre.